Showing results by narrator "Tori Hitchcock"
Over 1.5 million sold! Now, all four classic joke books in one collection. 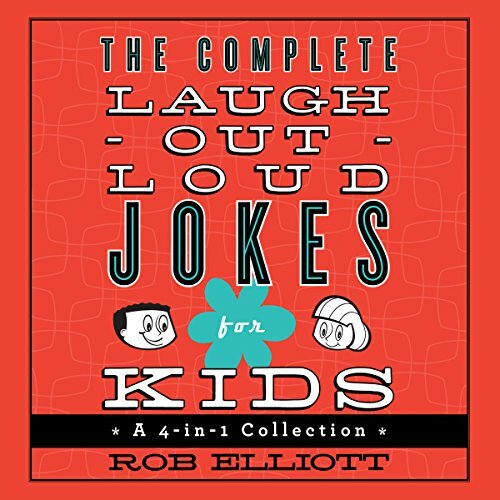 Laugh-Out-Loud Jokes for Kids, More Laugh-Out-Loud Jokes for Kids, Knock-Knock Jokes for Kids, and Laugh-Out-Loud Animal Jokes for Kids all in one set. What happens to race car drivers when they eat too much? They get indy-gestion. 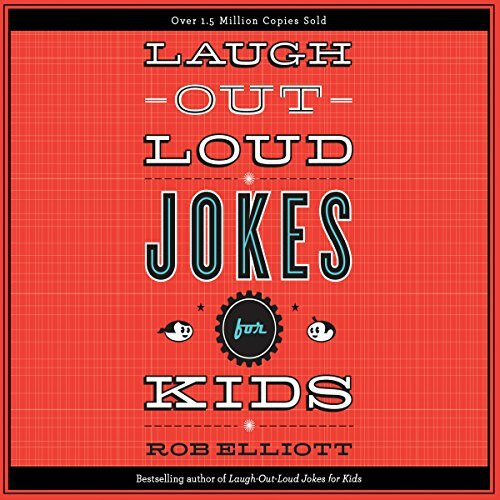 Laugh-Out-Loud Jokes for Kids provides children ages seven-to-10 many hours of fun and laughter. 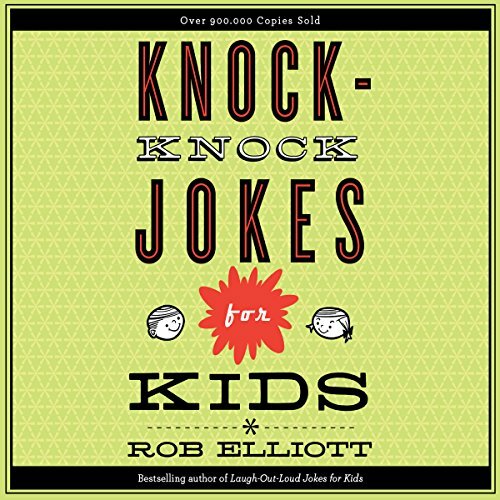 Young listeners will have a blast sharing this collection of hundreds of one-liners, knock-knock jokes, tongue twisters, and more with their friends and family! This mega-best-selling book will have children rolling on the floor with laughter, and is sure to be a great gift idea for any child. 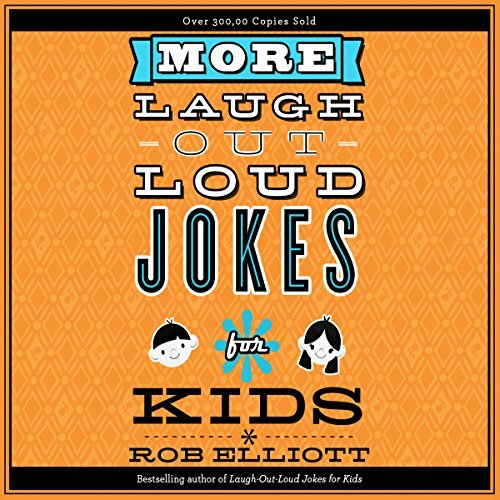 A brand new collection of gut-busting hilarity from the best-selling author of Laugh-Out-Loud Jokes for Kids and Knock-Knock Jokes for Kids. All kids love animals and all kids love to laugh. 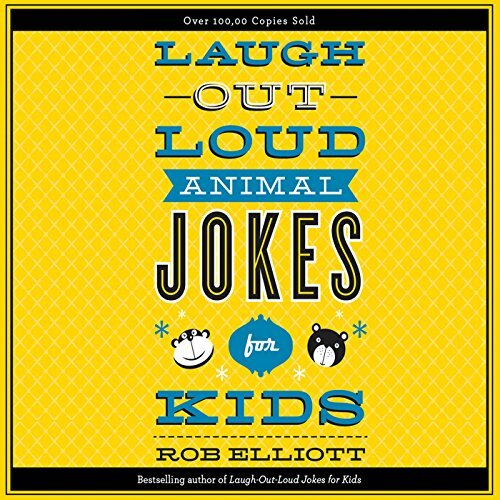 This collection of animal-themed jokes from the best-selling author of Laugh-Out-Loud Jokes for Kids will have young animal lovers rolling in the aisles.